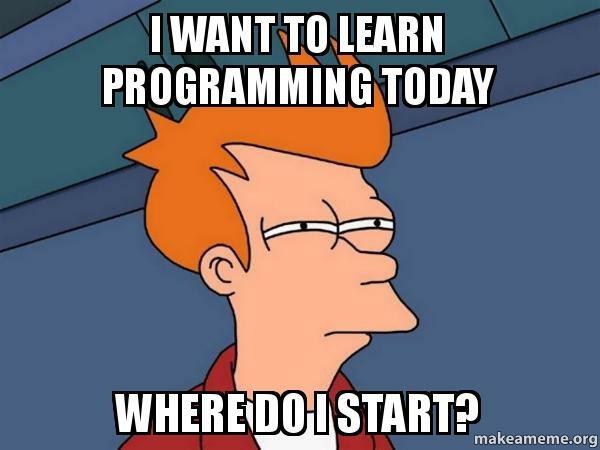 TalkIT: Where to Start Programming? Python is easy to read and through the use of indentation creates a good programming style for the future. Python is quick and fun to write and allows you to see your results without too much effort and requires no knowledge of previous languages. If you move into the world of Visual Basic it will be a bit harder to set up and see your results. But it provides an easier transition into more widely used languages such as Java and C# which use Object Orientation. Java, C++ and C# are widely used in industry. The ASP.Net MVC course covers web development using C#. Want to know more? Try our courses now. In each course the first 3 tutorials are on free trial. Confused? Take a quick look at our Frequently Asked Questions.